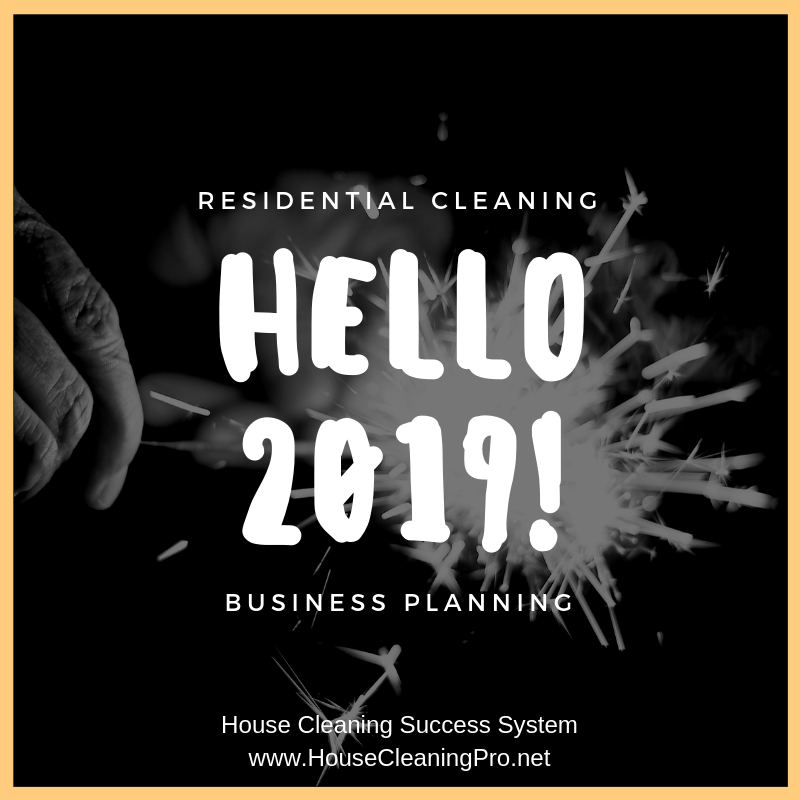 Have you ever stayed awake at night stressing about why a prospect didn’t choose your business for their house cleaning needs? You toss and turn obsessing about your competition and wonder how they are able to book more clients. You follow their social media accounts, their newsletter, their ads and waste a lot of time trying to be like them. Prospects don’t want every business to be the same. I’m going to show you how to get energized and focus on your own marketing ideas to attract your ideal client. I hate to hit you with a hard truth so soon, but nobody is going to give you the keys to their home without first knowing they can trust you… at least nobody you would want to work for. You do that through your marketing. Today it starts with getting found by your audience where you know they hang out. If that’s on Facebook, then you need to have a Facebook business page. If you’re located in a college town, then you probably need to be on Instagram. And to really legitimize your business, you need a working website. By working I mean that every page and every link works as expected. These are the basics today, just as years ago it used to be the Yellow Pages. People want to validate a business to “see who they are” before they do business with them. 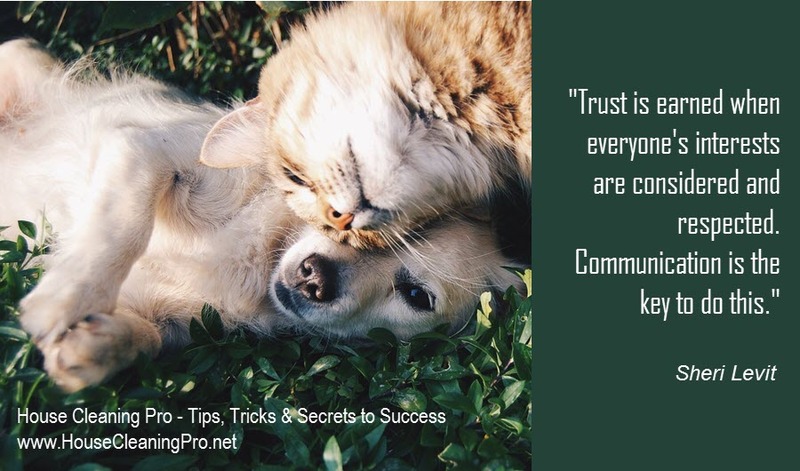 Once you have these elements in place, you need to be publishing information that will build that trust for you. An empty or static business page that you haven’t posted to in four months isn’t going to cut it. And a website with broken pages isn’t either. You need to present yourself as a professional while telling them who you are. This is what is going to make a difference. If they have two or more companies they are considering, why should they choose you? It’s going to be the business that makes them feel safe. Are your services respected by people in your community? Do you stand behind your policies and your guarantee? 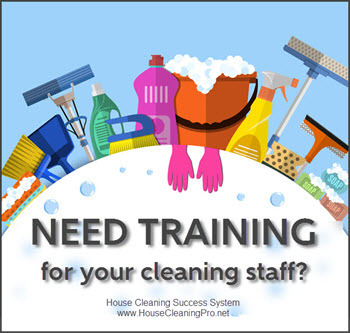 This is what many people are thinking when looking for a residential cleaning service. How are you going to address those issues? 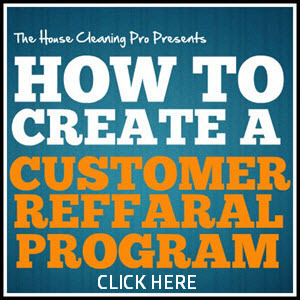 You can do some of it through posted referrals. You can answer inquires quickly. You can operate and present your business in a professional manner. This can be conveyed in the way you create and maintain your social media presence, your website, and the ads you run. Most people make selling more complicated than it needs to be. Your job is to get your message in front of your target audience. These are the people you have designed your business for. A business can’t be everything to everyone, so there are going to be a lot of people who don’t connect with your business. Let them go! Your job when quoting a job is to find out what the prospect needs, decide if your service can provide it, and then tell stories about your service they can relate to. Your pitch may not be the exactly the same for every prospect, but the basic elements will remain the same. But before we even get to the job quotes, let’s talk about telling your stories. Just a little story like this provides insight into you and how your service works. You just told them you know how to solve problems and you told them how you clean the bathroom. Posting helpful articles they can use in their home, for their family, and during the holidays are extremely important in building trust. These shares convey that you care about them – you’re helping with information they may be too busy to see. Sharing funny memes they can relate to is another way to build trust. You just made them chuckle and you may have saved their day. Sharing inspirational and motivational memes is another way to show you care. You’re lifting them up and isn’t that what your residential cleaning business is for? People get an instant mood shift coming home to a clean and sparkling home. You make their day or week or month. Who wouldn’t love to see your thoughtful posts in their timeline? Some things you don’t want to do are share your political or religious beliefs. Although we see many businesses taking a stand, you’re not Starbuck’s and in reality – let’s remember what happened to them! Restrain yourself and share happy and informative content on your business pages. People want business transparency today, but that doesn’t mean they want to see a lot of before images of dirty toilets or your radical thoughts on the world problems today. They just want to get to know you and your business and why they should choose you over the other services they’re checking out. So the bottom line is – don’t be boring. Don’t be vanilla. Don’t be afraid to be you within constraints. You don’t have to use proper business speak on your pages. Have fun – think of the Pioneer Woman. Read the comments on her website. People LOVE her because she’s quirky. If that’s you, then don’t be afraid to show your quirkiness. If you are artsy, share that part of you. You could have a section on your page dedicated to your art, baking, hiking, or other hobbies. 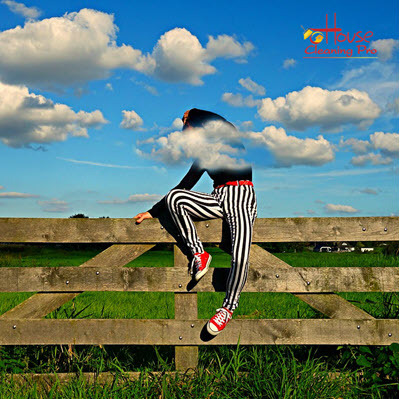 This provides a little insight into who you are without it taking over your business page. You could also share a bit of your family life, if you consider them part of the business. Nobody want to see endless posts about your family, but a few during the holidays, a special birthday, first day of school, or a graduation would be fun for people to view. Shove Them Off the Fence and Get Them to Call! All this sharing is good – it’s the first step, but you need your visitors to take action. That’s when you pull out your special offers and share them. But your special offers aren’t going to get them off the fence if you don’t include a call-to-action. You need to tell them what to do – call, text, email – tell them exactly what to do to receive the discount. Learn more about effective marketing to sway your audience HERE. Even better, you should be collecting the eMail addresses of your visitors by enticing them with something they can use. You could collect their eMail address in exchange for the discount, offer the in-home estimate, or something else you know your target market needs. The possibilities are endless. This gives you the ability to contact them. You are now building a list of prospects you can contact with your offers and even a monthly newsletter. 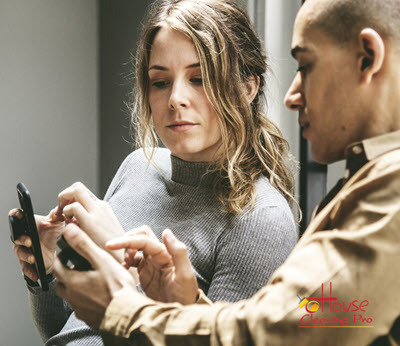 Many people consider this old tactic a relic of the past, but nothing could be more effective than taking the time to preview a home and get to know the owners. 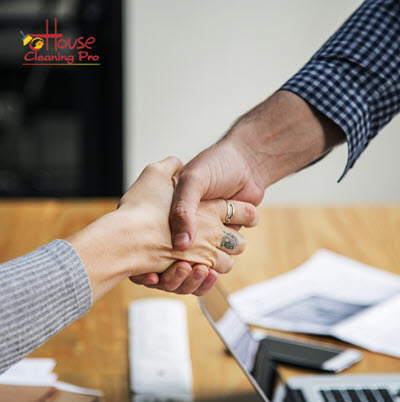 Nothing builds trust faster than meeting the people who want you to clean their home. 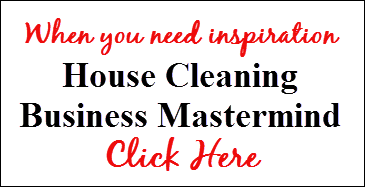 This is the perfect time to tell your stories about your business and how you will approach the cleaning of their home. 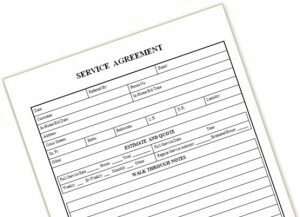 I’ve written a lot about providing estimates – click here for an in-depth review of the quote process. In this setting, prospects don’t want to read your brochure or your checklist; they want to know how you will handle their stuff! This is why I recommend a walk through of all the rooms because this give you a chance to point out issues that might require special handling or areas that have not been cleaned in a while. This justifies your quote and that’s an important part of the selling process. I’ve just taken you from a cold prospect visiting your business pages or your website, the fastest way to turn those visitors into warm prospects, and then convert them into paying clients. This is when you treat them like gold by ensuring your service is everything you promised. Once you know they are happy, you can ask for referrals and testimonials. Once you have these testimonials, you can add them to your marketing materials as social proof. Now let’s go back to the original issue in this post. You wondered how you could make your business more enticing to be more like your competitors. With the information I’ve provided, you’re not being more like them – you’re being more like you and that’s what will get your more business. Now get out there and take action on the information in this post.